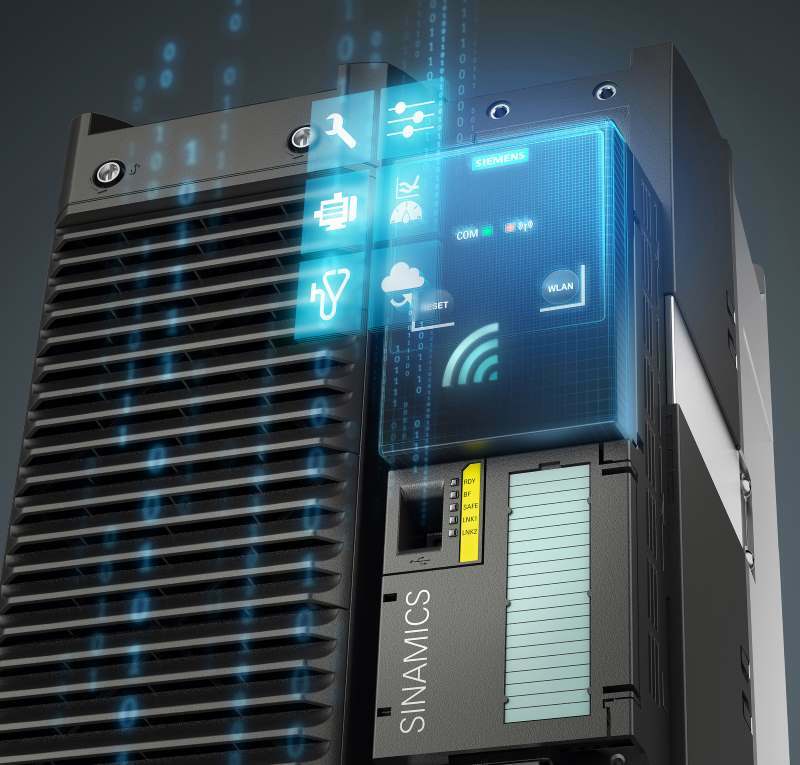 The new Sinamics G120 Smart Access Module enables the wireless connection of mobile devices such as tablets, smartphones or laptops over WiFi to the Sinamics G120, Sinamics G120C and Sinamics G120P pump converter series, making for considerably simpler converter handling. The module is set up in a few simple steps using a conventional web browser and any standard operating system. The web server functionality eliminates the need to download any additional software. With its intuitively structured user interface and menu guidance, the module offers outstanding user convenience. Since the use of the module is not linked to a specific web browser, customers are free to choose any preferred browser and use any optional terminal such as a smartphone, tablet or laptop for converter commissioning, parameterization and maintenance. The motor can also be tested in the JOG mode. Error messages or warning signals are quickly detected over the wireless link, which can also be used to save or reset settings. A function enabling the settings from one converter to be duplicated, sent to other mobile device converters provides an enormous labor saving when handling several converters. 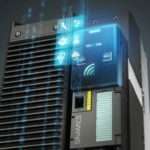 It is also possible to swap Sinamics G120 Smart Access Modules between different converters of the specified series, allowing them to be commissioned using a single mobile terminal. In this case, the module acts as a transportable storage facility with web-based operator unit and wireless client links and used to set additional.